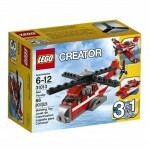 You are here: Home / online shopping / LEGO Deals for $5 and under! 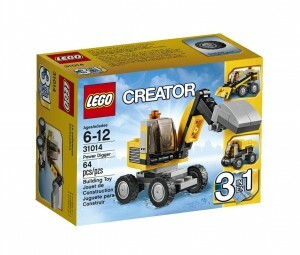 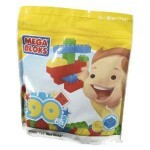 Easter is just around the corner and right now you can score these LEGO Deals for $5 and under! 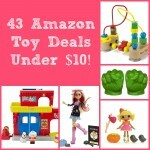 These are great to have on hand for your gift closet, too! 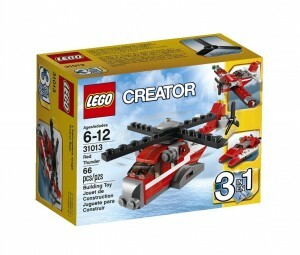 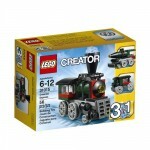 The LEGO Creator Emerald Express pictured above is just $4.97 right now!